Solar Energy: More Affordable Than You Probably Think! 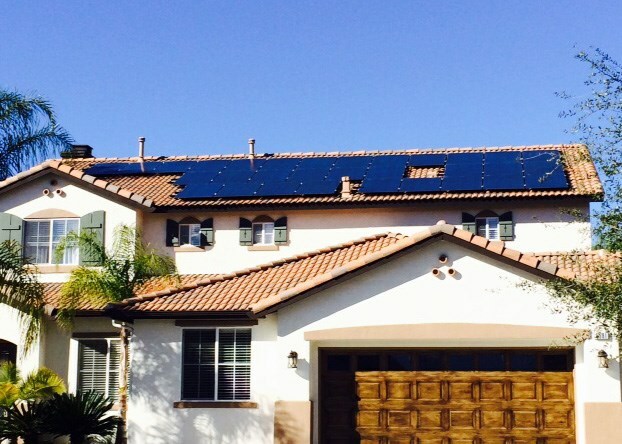 Solar panels may seem pricey, but SolarMax is making them more affordable every day. Contact us today for a free quote! 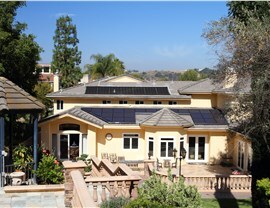 Wondering about solar panel cost in California? You aren’t alone! 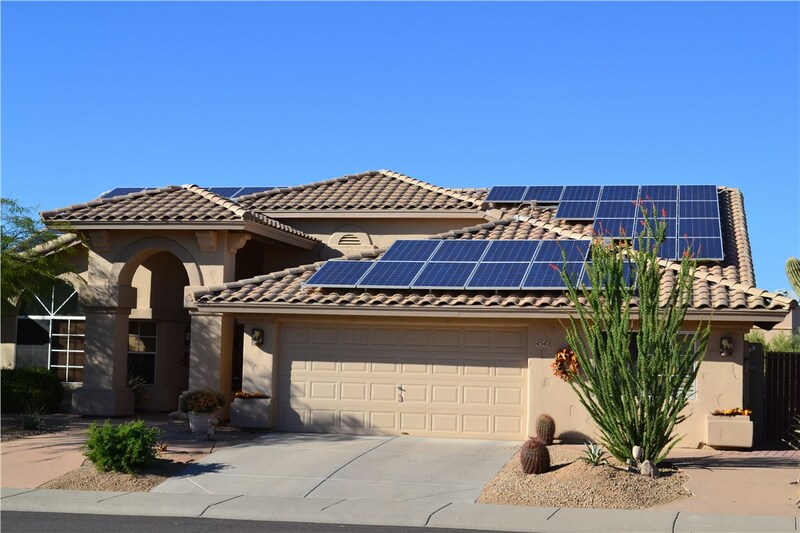 At SolarMax Technology, we’ve been designing and installing solar energy systems across the region since 2008—and cost is typically one of the very first questions posed by residential and commercial clients alike. 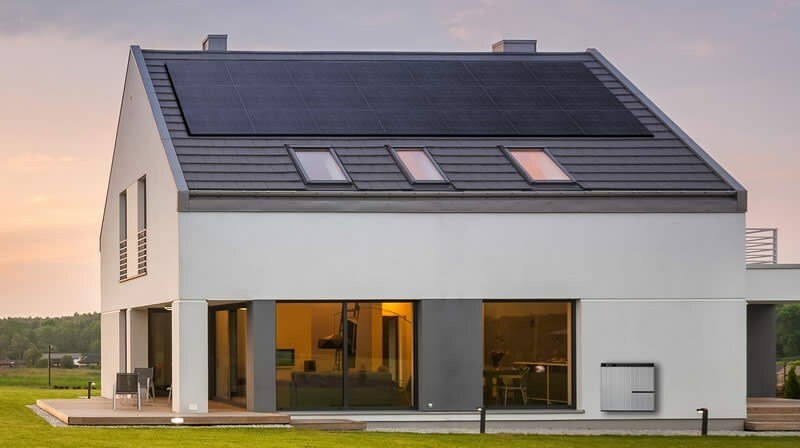 Read on to find out more about the pricing, incentives, tax credits, and payback calculations for modern solar panels from SolarMax. How Much Do Solar Panels in California Cost? A commonly held myth among homeowners and commercial property managers in California is that solar panels are prohibitively expensive. 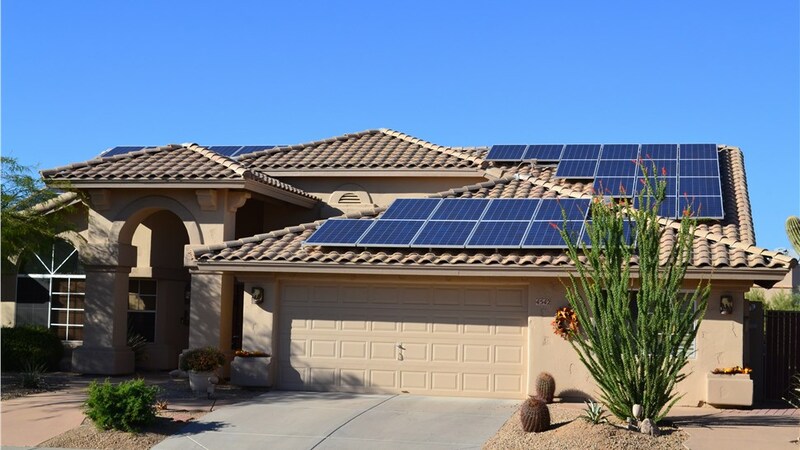 While there are certainly upfront costs associated with the products, labor, and permitting fees, the overall expense of installing solar systems has drastically fallen over the last few years. In fact, since the implementation of the California Solar Initiative in 2007, the average price of a residential solar system has dropped by at least 30 percent, according to the Center for Sustainable Energy. Due to incentives, tax credits, utility company rebates, and more advanced engineering, solar panel pricing is only expected to fall further. The average size of a residential photovoltaic (PV) system is 5 kilowatts (kW), with systems typically ranging anywhere from 2kW to 10kW. 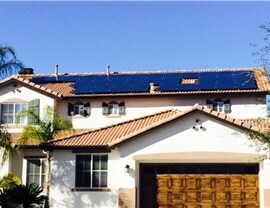 With the consideration of federal tax credits, a 10kW residential system in California typically costs between $22,750 and $25,200, according to Energy Sage. This figure does not include local government or utility rebates, which can further reduce the upfront cost. If your bill is over $100, SolarMax solar panels can immediately reduce your monthly energy costs. These savings will continue every month! 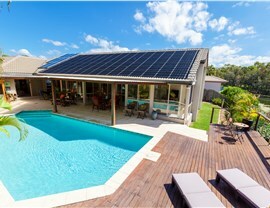 With solar panels, you’ll own your energy, which may in turn increase the value of your property. You’ll be able to cut ties with your local electric company, protecting you from the average 6% yearly increase in electric rates. Only by taking these long-term savings into account will you be able to truly determine the total cost and potential ROI of your California solar panels. Want to Save on Solar Panel Cost in California? Work With SolarMax! 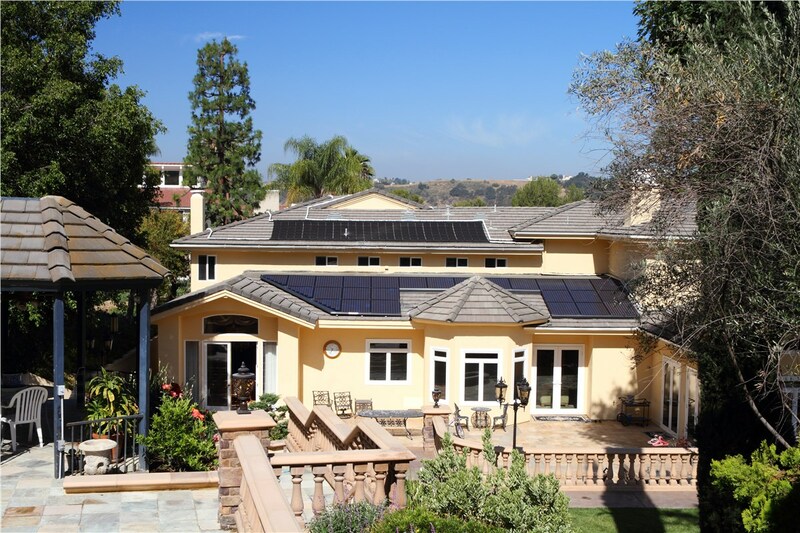 At SolarMax, we have a wide selection of California-made solar panels, and we engineer all of our systems in- house—allowing us to make customized adjustments to improve system efficiency and ultimately lower costs. 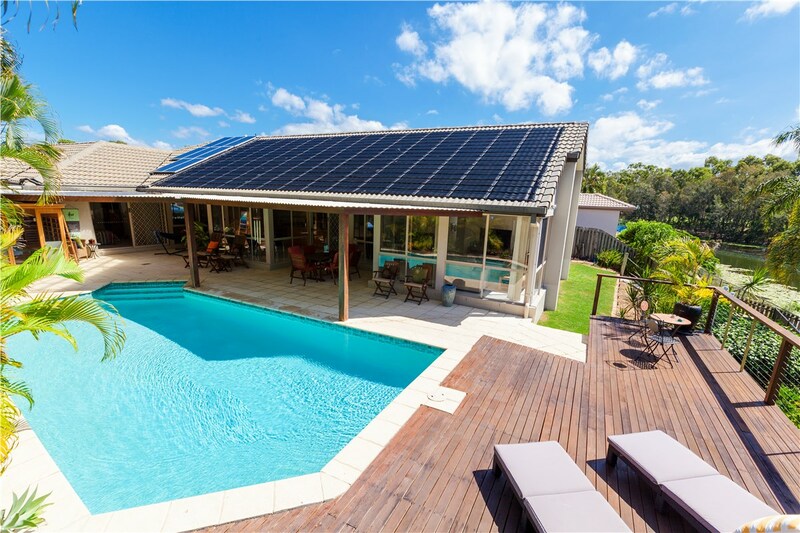 We also provide helpful solar energy resources so that our customers can better understand their systems and make educated installation decisions. If you need help calculating your solar panel cost or would like to learn more about the various systems available, contact SolarMax today. Just give us a call or use our online form to request a free consultation covering system design, incentives and rebates, and solar tax credits!